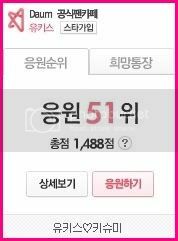 Mass Streaming on BUGS to Help U-KISS in Chart Music! PLEASE FULL CREDIT WHEN RE-POSTING! 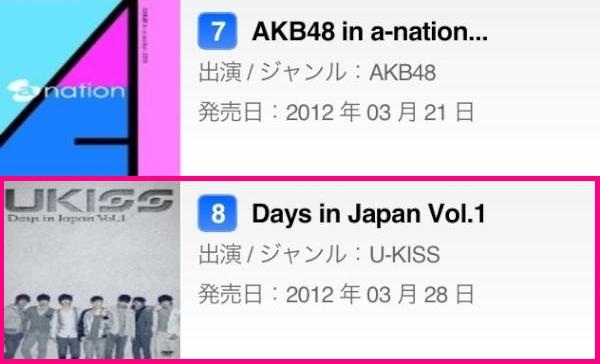 Posted on March 29, 2012, in CHART, INFO and tagged DVD Days in Japan, Japan, U-KISS. Bookmark the permalink. Leave a comment. Cheer for U-KISS on Daum! Please click the pink button.